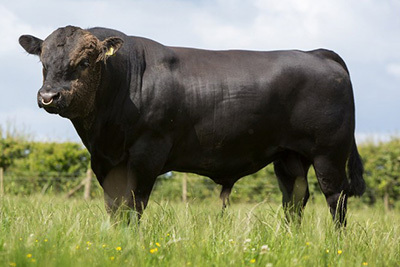 Wellington is the second bull we’ve purchased from Bryan Ronan. He was selected for his excellent top line, locomotion and wonderful head. 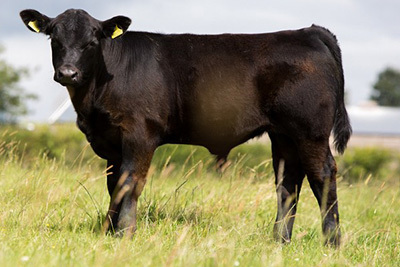 He’s by a Jerusalem-bred Ankonian Elixir son and is out of a Blelack Blacksmith Y291 daughter, making him an outcross sire for us. Retained as a stock bull to continue the excellent work of his sire Lord Jellicoe, Phantom provides power, thickness and excellent locomotion. 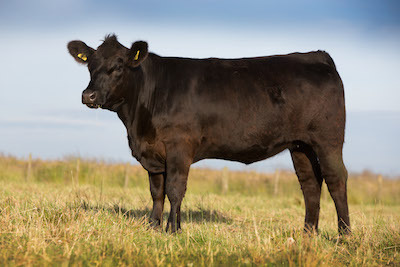 He’s out of a Kincardine Castle-bred female who was one of our foundation females and carries Wedderlie breeding on the dam side. His first calves hit the ground in 2014 and look promising. 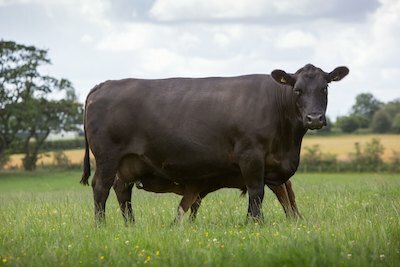 Retained as junior herd off the back of his sire’s success in the herd, he also brings with him genetics from the excellent Nellie line in the herd. 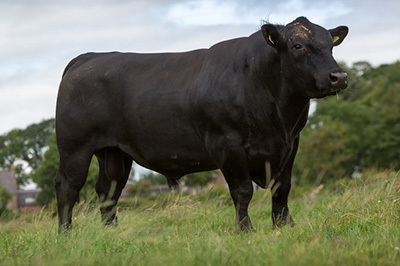 This bull is well put together with good legs and feet, exceptional length and style and a great head to finish him off. 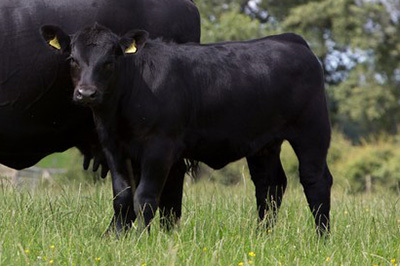 His first calves are due in February 2015. By Dalrene Cruz 11F, Emesco is out of Carona Ermine, a a Genel Wild Turkey 23W daughter. 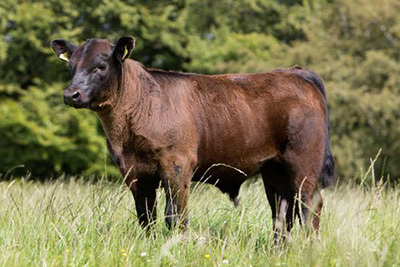 He was purchased along with our first foundation heifers who also came from Kincardine castle. 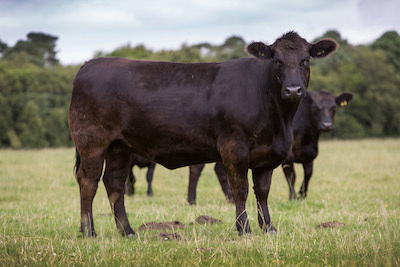 He’s produced some great daughters including one of the best cows in the herd Nellie F025. 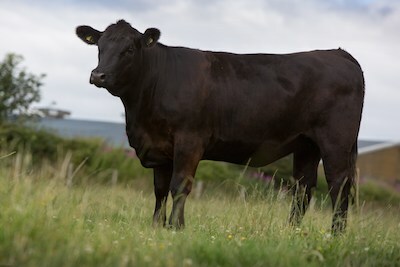 Purchased privately from Bryan Ronan he is by Blelack Blacksmith Y291 and is out of Netherton Lady Jane X13, herself a Cruz daughter, making him full brother to Bryan’s successful show bull Jerusalem Lord Jupiter G125, overall champion at first Winter National Show in 2008. Lord Jellicoe has had a huge impact on the herd. 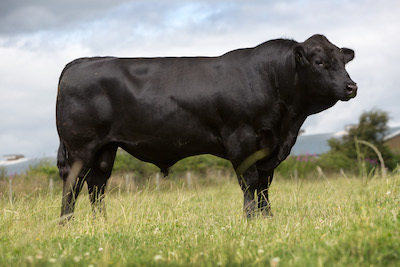 He’s a bull with good conformation and exceptional locomotion and has produced sons of high quality, including Phantom L151, who was reserve bull calf champion at the 2011 Winter National show. Calves across the board have real shape and thickness. Purchased privately at about 12 months of age, he has exceptional length, style and breed character. 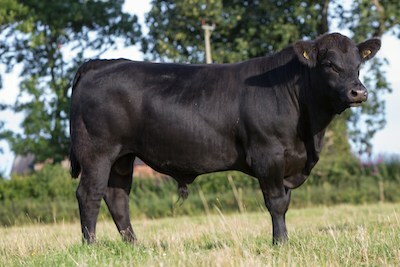 He’s by a bull we think a lot of, Netherton Figo C233 and is out of a Mosston Muir Eagle Y060 daughter. 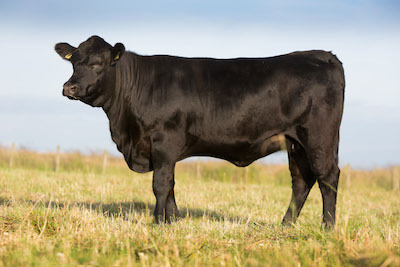 Eric has produced a string of quality young bulls – all of which have sold well to commercial customers and a son, Nevada M206 has been retained for use. 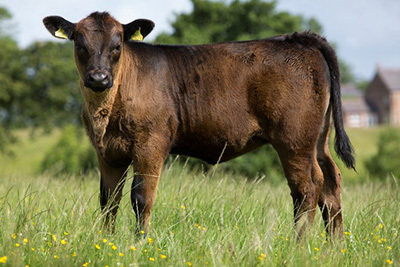 His daughters are maturing in to fantastic mothers with great depth, structural correctness and milk ability.